IBM Power9 Systems can be purchased as a fully configure system with Memory, Disk Drives, SSD and other features in new or refurbished condition, as a Power9 upgrade or parts. IBM POWER9 systems and upgrades are configured per your specifications, include IBM i OS, AIX or Linux OS of choice, software licenses and fully partitioned. Our IBM Power systems staff is trained and certified to assist with sizing, LPAR configurations, total cost of ownership (TCO) comparisons and answering technical questions. All Power9 sales (new and refurbished) include warranty and free technical support. Onsite services available for system upgrades, data migrations and other IBM Power9 professional services required. 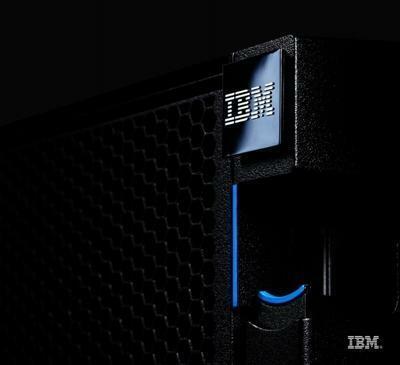 Upgrading from another IBM POWER Systems server? Get an upgrade planning checklist here.